As a DJ I'm always looking for cool remixes of older tracks to throw into my sets. 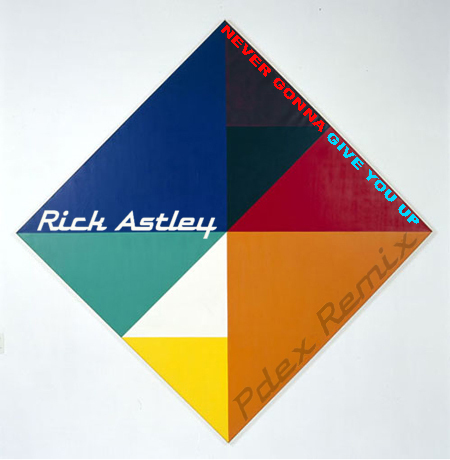 This week I got this great remix sent our way by Pdex for one of my cheesy 80's favorites Rick Astley's "Never Gonna Give You Up". Hadn't heard anyone do a proper remix of this one yet and he did a great job giving it a modern feeling facelift. Now hopefully people won't look at me too weird if I decide to throw this into the mix. Pdex your remix is totally classic yet current!